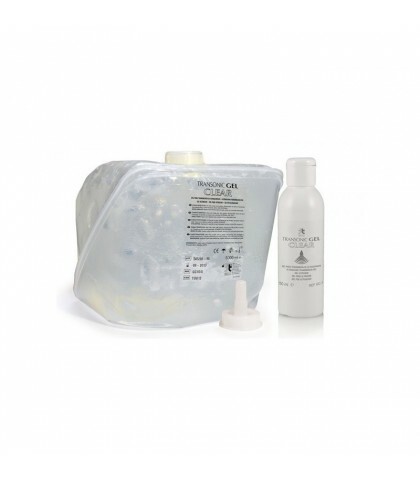 * Gel for diagnostic and therapeutic ultrasound. Spreads easily and evenly. Viscous Gel base acusosa, without odor. Preservative in accordance with the council directive 76/768/EEC Annex VI. * Does not irritate the skin. * Does not damage the transducer. * Spreads easily and evenly.